Link’s Awakening was the first Legend of Zelda game to really grab hold of me and not let me go. 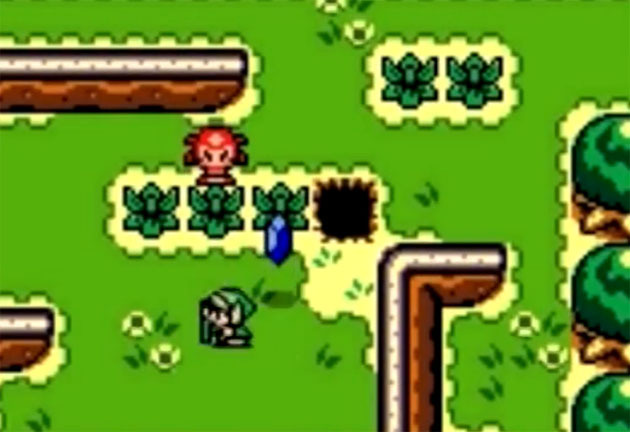 Sure, I had dabbled with the original NES game before that, but it didn’t captivate me the way Link’s Awakening did. All these years later, I can’t really remember what it was that caused me to be so obsessed with that game, but I know had to borrow a Game Boy Color and the cartridge from my dad’s girlfriend’s kid in order to play it. The thing that stands out the most in my mind about that game, though, is that I was constantly having to find new batteries. I didn’t have a battery charger, so I started scavenging through my things to find batteries that could power my Zelda kick for just a little longer. I dug through old toys, those silly handheld games by Tiger Games, remote controls, and whatever else I could find that had AA batteries in it. Once I had completely gone through my household’s entire stock, I had to start buying them from the local drug store. I didn’t have a job then, so I would dig through couch cushions and car seats for loose change until I had enough for those glorious double-As. Eventually, lack of batteries was my downfall, and I was unable to complete the game before I had to return it. Had I had the power cord, would I have finished Link’s Awakening? I’m going to say I probably would have. Alas, Fate was not on my side, and to this day I’ve never finished that game. I do own my own Game Boy Color now (as well as an old grey brick Game Boy), but the thought of hunting down a cartridge — and turning myself into a raving lunatic perpetually on the hunt for usable batteries — pretty much has me keeping my distance. 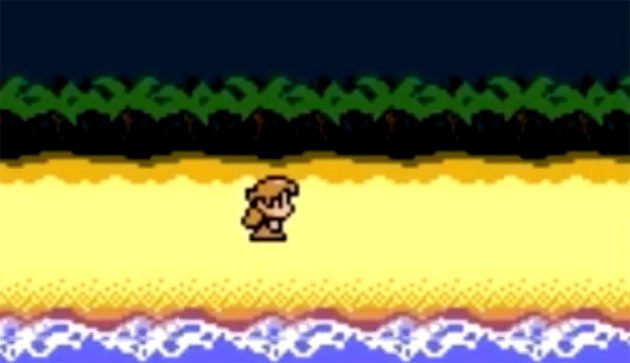 It wasn’t meant to be, Link’s Awakening. It just wasn’t meant to be.